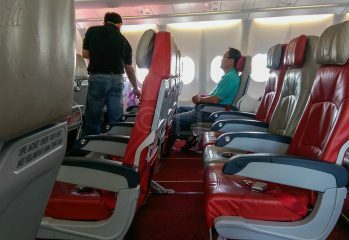 Choosing the best standard AirAsia X seat is subjective, but we give you an inside look to help find the best one for you. 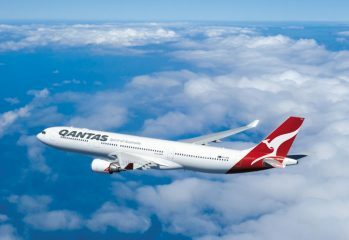 Our guide to snagging the best seat on the refurbished Qantas A330-300, now flying selected routes between Australia and Asia. 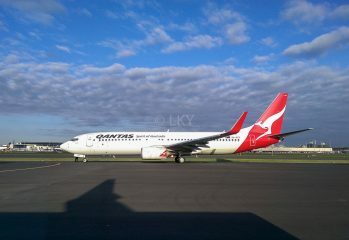 Upcoming economy class trip on a Qantas 747? 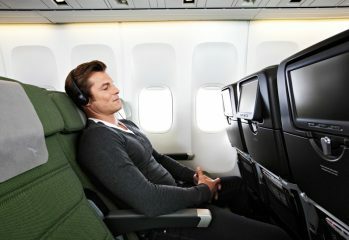 These aircraft feature on medium- to long-range sectors to LA, Dallas Fort-Worth, Narita, Singapore and Johannesburg, and we can help you when it comes to selecting the best economy seat.